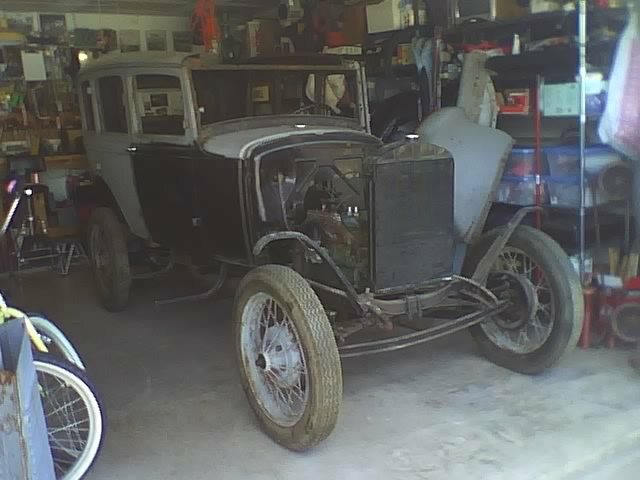 Color: Primer grey, little bit of black and a little bit of surface rust. 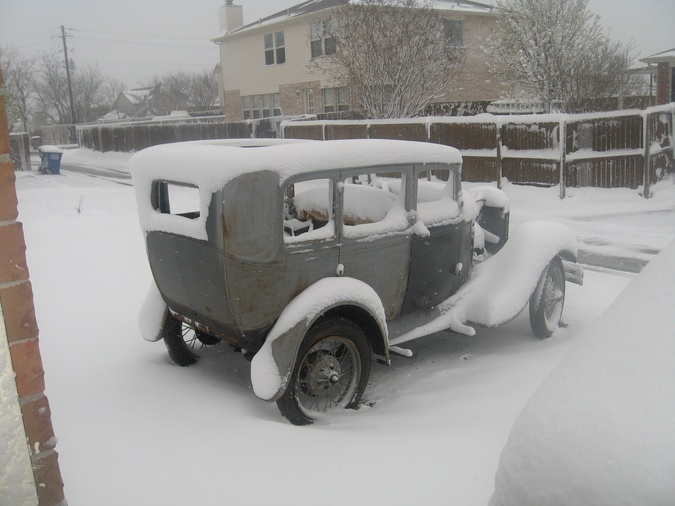 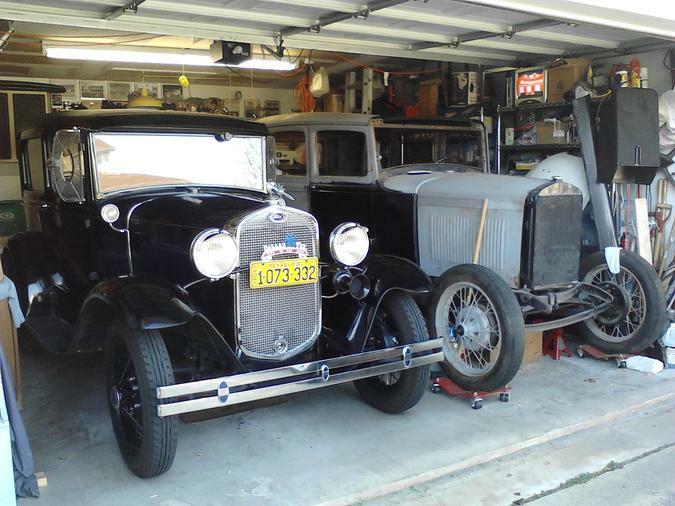 Description: Affectionately known as Frankenford, every year of Model A is on this vehicle. 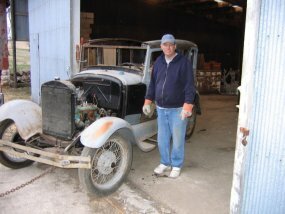 And the tail light is from '32!